SIMPLICITY IN INSTALLATION AND SERVICE ACTIVATION. DOCSIS 3.1 ready and proven. By combining a first mover mentality with our extensive experience, DKT has developed a mindset for problem solving, and has created game changing products. We believe that the competitive advantage of our customers is in the detail. Small differences create big impacts. Passive products with focus on network performance, economy and end-user satisfaction – naturally DOCSIS 3.1 ready and proven. 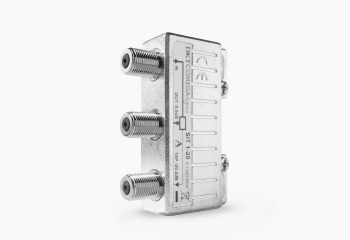 With a unique click-on interface, our fiber termination units increase lifetime and flexibility. 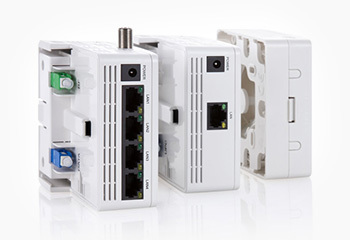 Supports 1Gbps, 10Gbps, Active Ethernet /GPON /XGSPON. 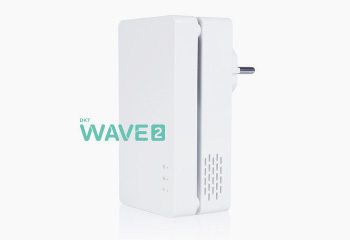 Solutions for In-home connectivity via coax and WiFi (Wave 2/Mesh) – the next big trend within broadband Networks. DKT has launched our newest gateway, allowing up to 10Gbps speeds. What is the financial impact of a DOCSIS 3.1 upgrade? CAPEX of 37.250 eur and expected OPEX savings of 36 eur. back to you with a tailored plan. Our experts are on the task and we’ll get back to you shortly! Looking for more indepth knowledge regarding our products? Find our whitepapers and further information regarding products in our knowledge section.